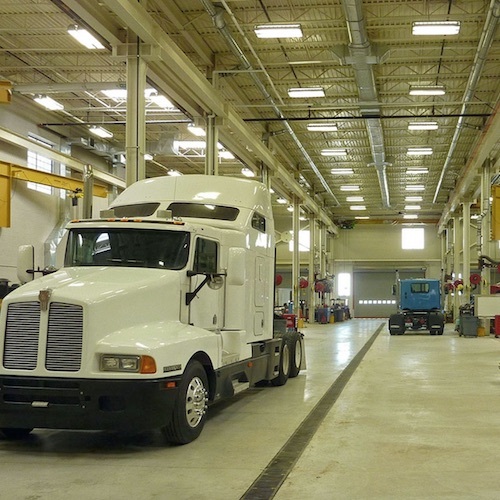 The Gillette College Technical Education Center, by CTA Architects, includes a high bay diesel lab, with three bridge cranes and 12 jib cranes, industrial electronics labs, high-voltage lab, and a welding shop. 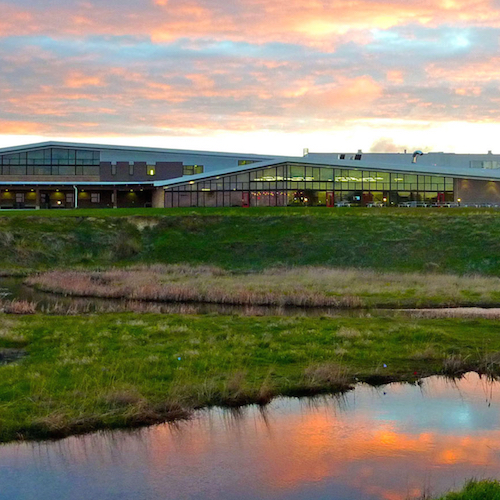 The 94,000 sq. 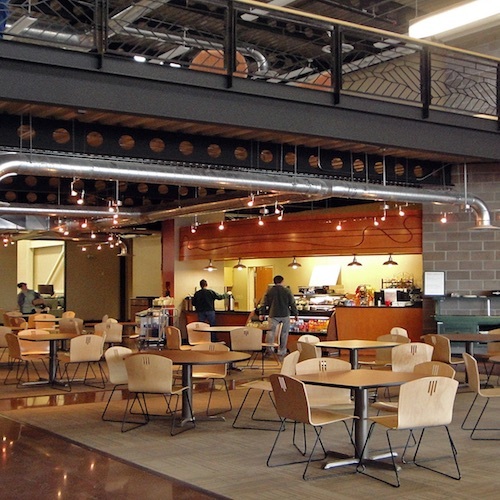 ft. facility has a communal flex space and dining hall as well, with a general focus on industrial/mechanical training. 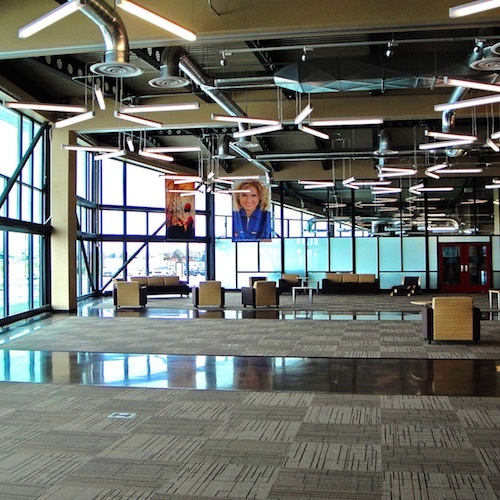 Rocky Mountain Fire Systems provided the voice evacuation fire alarm system featuring remote event annunciation for college personnel via networked fiber connection.